The cemetery has been in Malakwa since 1926. 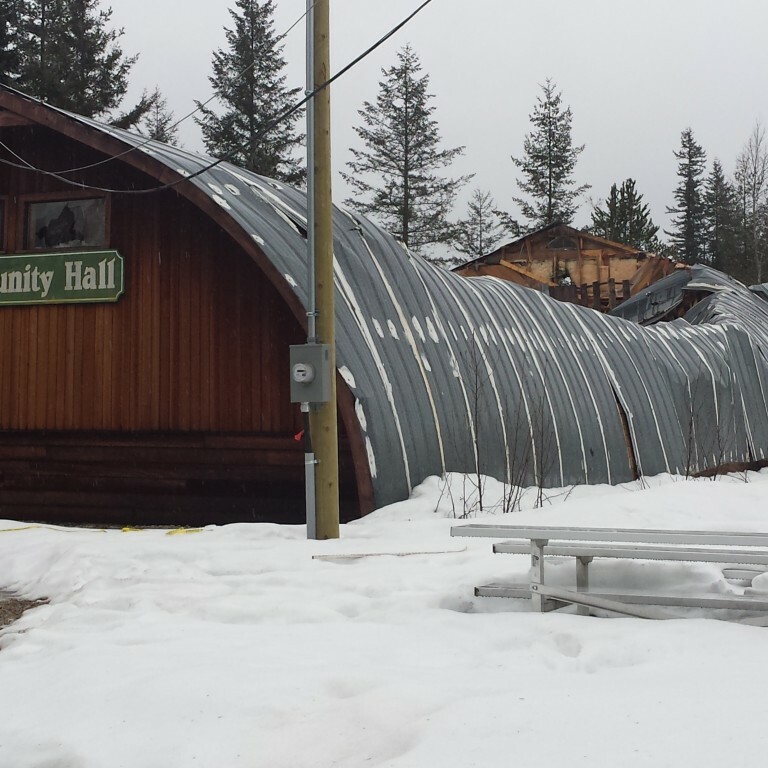 It is now owned by the Malakwa Community Association and Roman Catholic Church. The parcel is approximately 4 acres. The cemetery has been cared for by dedicated community members since it was developed. According to the Cemetery Board records Sid and Suna McLain were the earliest community members to take responsibility to care for and manage the cemetery. Members of the community team that take care of and manage the cemetery are expected only to have an interest in maintaining and upgrading the cemetery. A strong back, the ability to use a rake, shovel, broom, wheel barrow and tractor are the only requirements for involvement with the dedicated group that has cared for this important community site for over 40 years. Records indicate that many improvements have been made at the cemetery and there are plans in place for future upgrades as well. Replace the cement fence with metal fencing. Clear the forest from the back portion of the cemetery in order to provide new burial ground. Plant ornamental trees along the front fence. 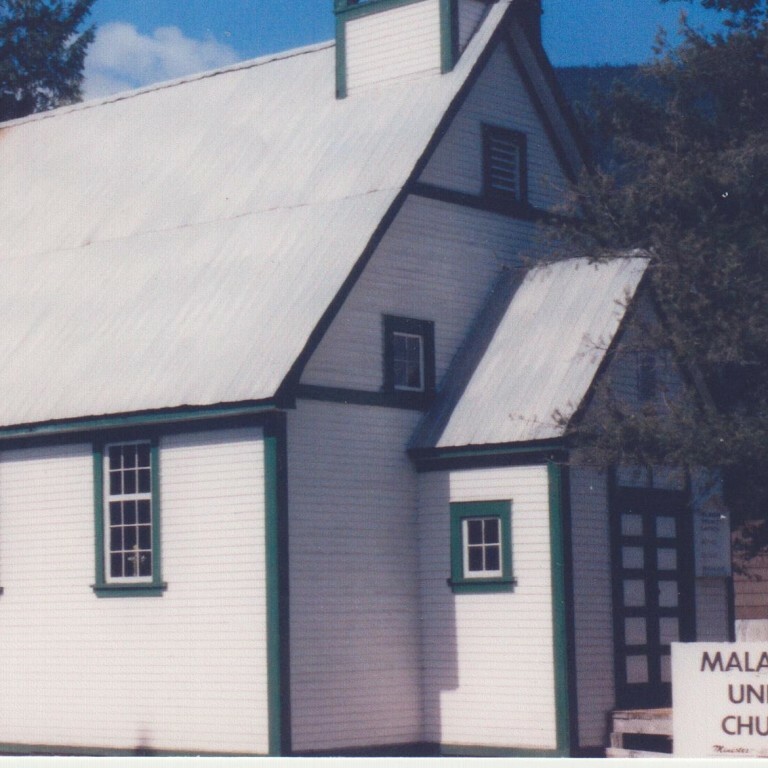 In 2002 the cemetery was included as one of the important sites researched by a team of gifted students and this information was documented as part of the 100th birthday of Malakwa School. Install memorial plaque and dedicate area for cremation burial plots. 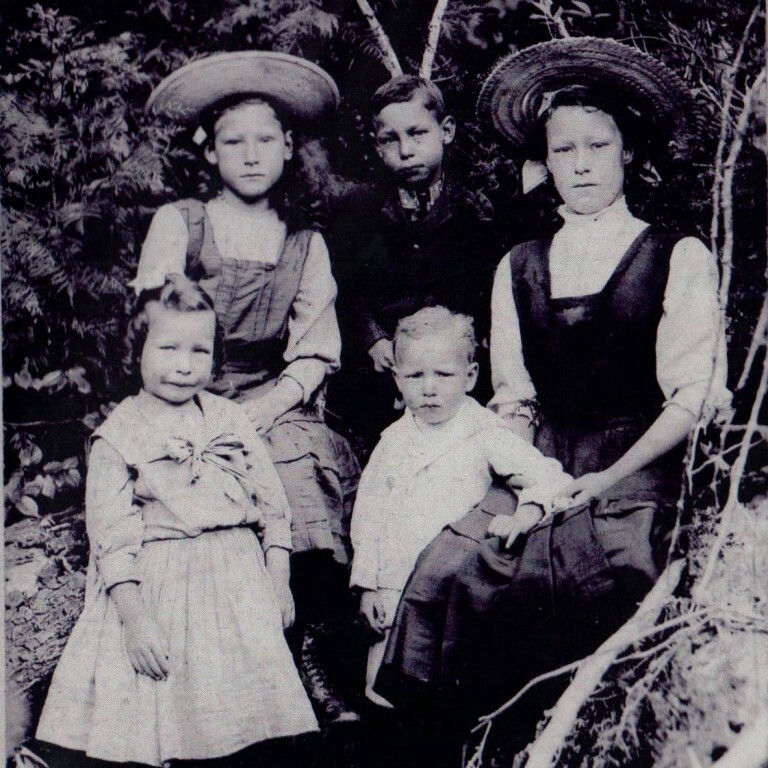 Assist with recording the Malakwa Cemetery for British Columbia archives. 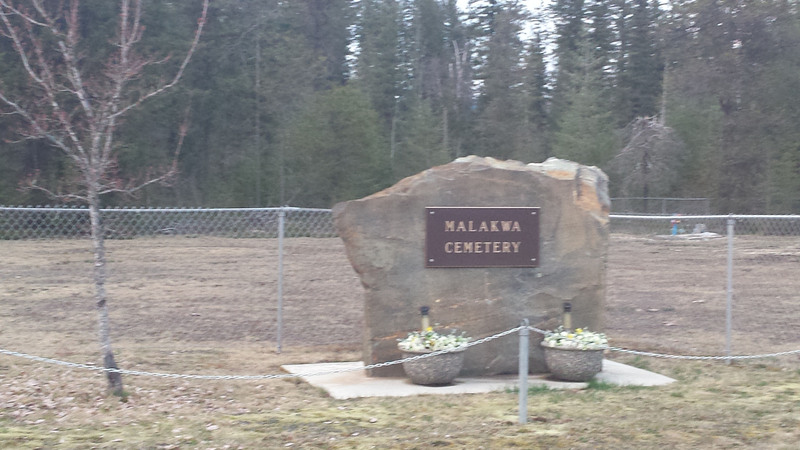 Install a large rock with a plaque for the Malakwa Cemetery sign. Fence the sign area. Maintain flower pots in front of sign. Replace wooden markers for unmarked graves with granite, carved stones. Involve the local Malakwa School students in placing flags and wreathes on veteran’s graves for Remembrance Day. Annually clean, rake, fill gopher holes, repair broken fencing, top up sunken gravesites and generally “spruce up” the cemetery. Keep the cemetery mowed during the summer months and the grave tops clear of debris. Maintain maps of cemetery plots. Implemented regulations regarding size/height of markers, plantings and ornaments. Meet with family members, measure for situating plots, supervise digging of gravesite. The Board pays for lawn mowing and materials only for the improvements made at the cemetery from donated funds. All the labour for these projects is donated by community members. The cemetery received 2 grants-in-aid that paid for the bronze plaque on the new sign and improvements have been made to the memorial plaque area. The Sicamous Legion paid to have the granite markers for unmarked graves to be carved with names. The Cemetery Board is pleased to receive donations in order to continue to maintain and upgrade the cemetery. Please contact Jeannette for further information regarding donations. The first person buried in the cemetery was Anna Sederberg. 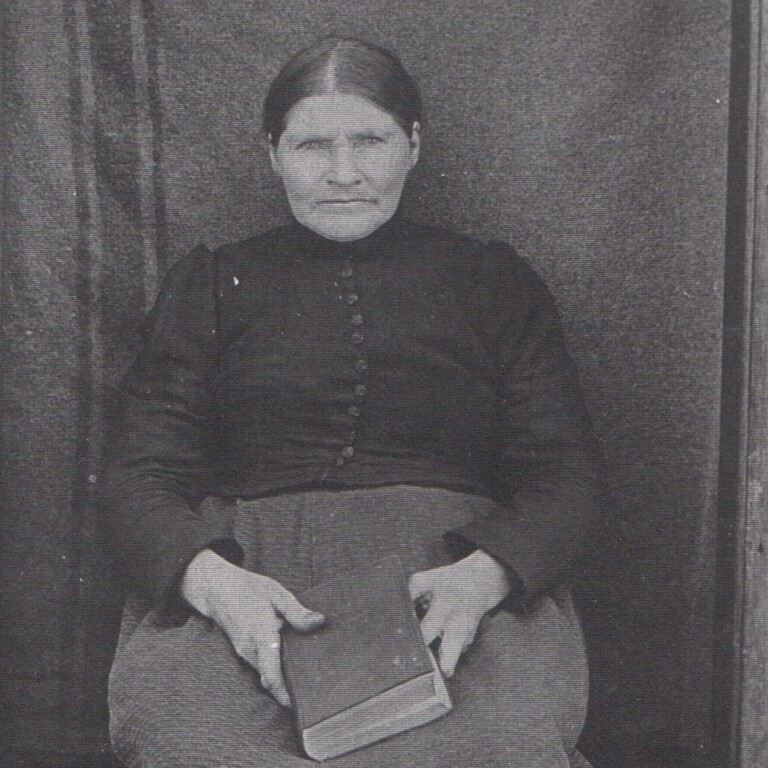 She was born in 1886 and died in 1926. From this we assume that the cemetery had been established in Malakwa in 1926. Before the cemetery was established people were buried at their homesites. The youngest person buried in the cemetery was a baby, only six months old. Alice Lambert Newton lived to be almost 100 years old. She was born December 19, 1896 and died January 4, 1996. The cemetery is divided in half. One half is owned by the Presbyterian Church and the other half is owned by the Catholic Church. Presbysterians are burried with their faces to the morning sun and Catholics with their faces to the setting sun.